In a form order without explanation, Chief Justice John Roberts yesterday declined home health care industry groups’ request to delay a lower court’s ruling upholding the Department of Labor’s new regulations governing home health care workers aimed at boosting wages. He did not seek a response from the DOL. The Chief Justice handled the groups’ postponement request because he handles all emergency filings from the D.C. Circuit, which had earlier upheld the rules. The decision clears the way for the DOL’s regulations to take effect next week on October 13, though the agency will not start enforcing the rule for 30 days and will exercise discretion in bringing enforcement actions for the rest of 2015. 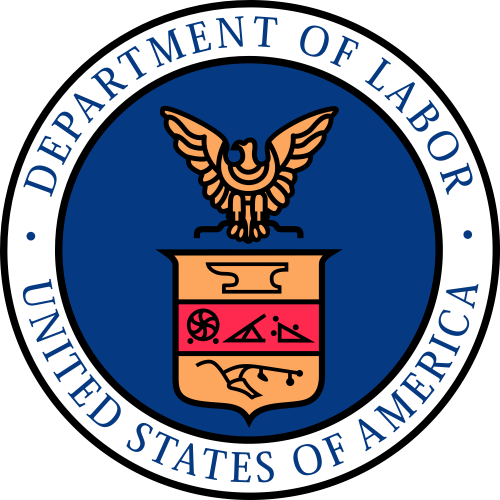 For decades, the DOL has maintained that home health care agencies’ companionship workers who provide “fellowship, care and protection” were exempt from the FLSA minimum wage and overtime pay provisions. Two years ago, it changed its mind, finding that the home health care industry had changed markedly, with fewer patients being treated in nursing homes and hospitals and more receiving care at home. The new rules apply to two categories of domestic workers: those who provide “companionship services” by visiting the home, and those who do so while living in the home. Those workers will be eligible for minimum wages or overtime pay if they are employees of a business or other outside provider. The new rules will not apply to those who are hired directly by the person being served or by that person’s family; those workers will remain exempt. The new rule also narrows the definition of companionship workers to those who spend no more than 20% of their time providing actual care, such as feeding and bathing. The groups’ challenge will continue despite the ruling, however. The Chief Justice’s order denied only the groups’ request to postpone the implementation of the rules. It does not mean that the groups’ eventual full appeal will be denied by the Court.